Year 5 were lucky enough to take part in a Lego STEM challenge! 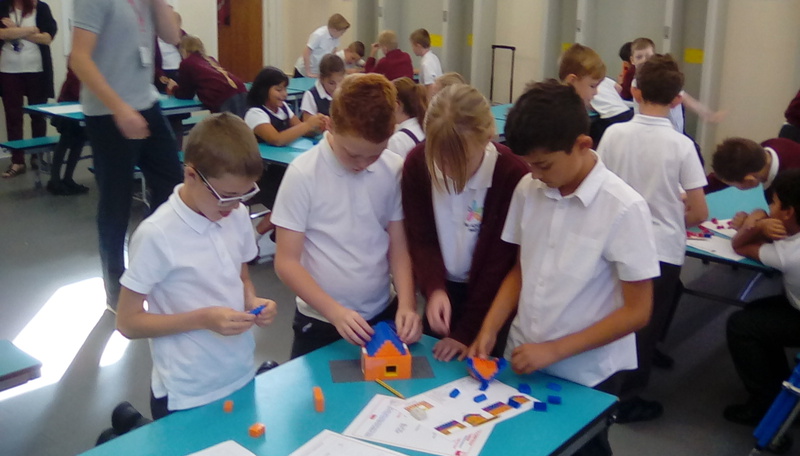 They had to design a Lego house but with some set criteria: creating a design with five different elevations, within a £200 budget and building their house according to their plan. They had to rely on good teamwork, detailed plans and accurate maths. It was harder than you might think! The winning team will go on to compete in the regional Lego Challenge final!